Made from a 100% Pinot Noir blend, the Bonnes Mares Grand Cru 2013 from Domaine Comte de Vogüé has a beautiful deep purple colour. In the glass, the Bonnes Mares Grand Cru Grand Cru Domaine Comte de Vogüé 2013 reveals a lively and exuberant nose. It opens with a spirited bouquet loaded with early red and black fruits tinged with notes of crushed black pepper. Medium-bodied on the palate, the Bonnes mares Grand Cru Grand Cru Domaine Comte de Vogüé 2013 offers a fresh and delicately bitter attack, with aromas of blood orange mixed with notes of red fruit. The tannic structure is tender and enhanced by a well judged acidity. The aromas of red fruits evolve with time on notes of black fruits, blackberries, blueberries and blueberries before letting appear touches of spices on a tasty finish and an incredible persistence. 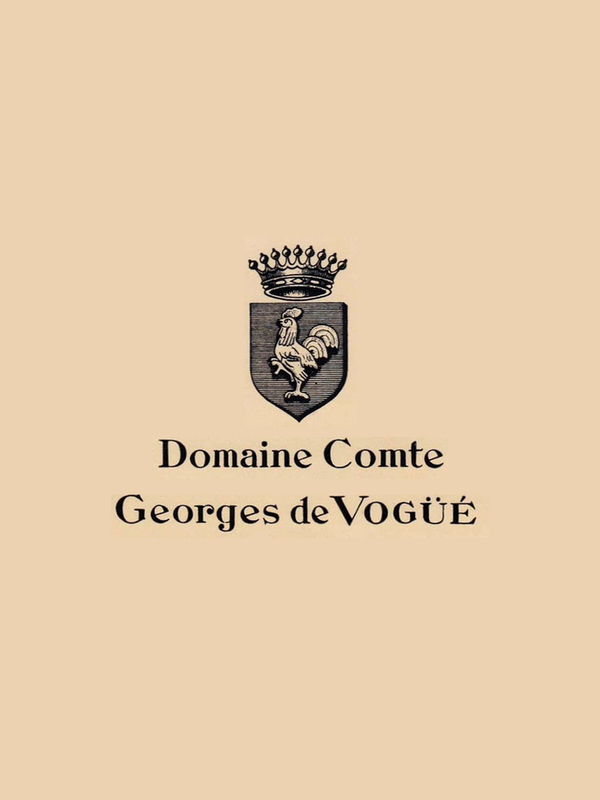 The Bonnes Mares Grand Cru Domaine Comte de Vogüé 2013 is a rich, fine wine of rare elegance. It will preferably be enjoyed in a few years to show its full potential, and will keep easily two decades.